This morning I woke up and the frost was biting at my toes.When I stood outside it was so bitter and as cold as the arctic. I went looking for lce to step on. I found a big icy puddle and I stepped on it and it made a loud crunchy sound. After a play around in the ice i aw time to come to school. I went straight for the play ground and slipped on the ice and it was bone chilling. On the wall you could see the glittering frost. We all went down to the pitch and made snow angels. It was fun but cold. I felt really Christmasy and happy. That was my frosty morning. Today is Thursday. It is a frosty morning and all the roofs are covered in snow. Everybody made snow angels down in the pitch. All the cars are covered in snow all the puddles are frozen. The frost was very cold but you could not feel it at all but it made a weird noise when you stepped on it. It was like stepping on dead bugs. 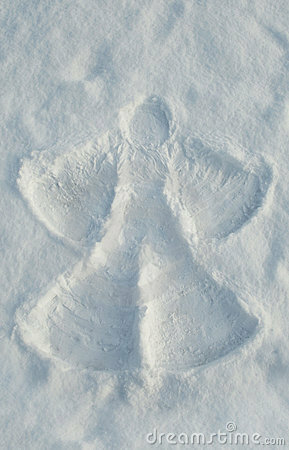 And one of the best things was you could make snow angels. I made two snow angels. Frosty mornings are cold and white. Sisters and brothers are out side. A frosty morning the grass is twinkling and the trees shimmering. It looks so soft. When you walked it crunched and it was so fun . Every body was enjoying themselves. We all made a snow angel. The frost is glittery and crunchy when you walk on it. Everyone’s cars are frosty. All the roads are frosty. Outside, an arctic wind flew through the valley covering all in its path in a shimmering frost. Emily woke early that winter morning, the sky was still dark and all were asleep. She tiptoed down the stairs, hoping the ancient creeking steps wouldn’t wake anyone. She stepped carefully over the wooden floorboards. Suddenly she heard a sound coming from the living room, it was the sound of footsteps. She peeped through the windowpane in the door……..
Thats when she saw him. He was leaning over by the tree, putting down a red and yellow decorated parcel. “It can’t be him…. Could it?” she whispered under her breath. As she turned the handle in the door…..
“I did see him I did!” argued Emily. Now, every Christmas morning, she wakes early. Remembering what happened that early frosty day. 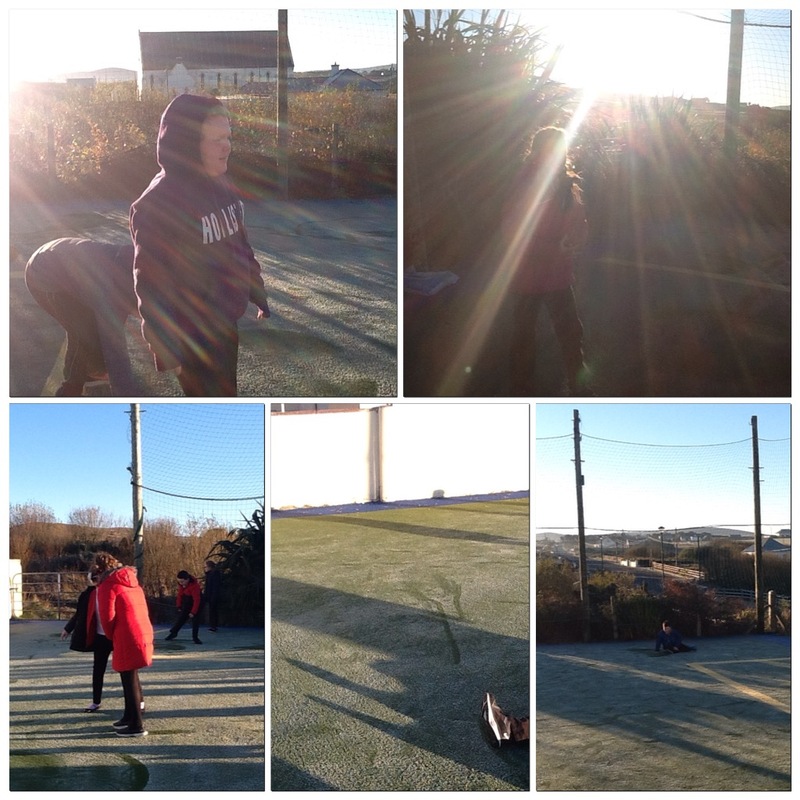 It was a frosty morning and it a very cold morning. Every one made snow angels. The grass is frozen and the water is frozen over. The day was cold and frosty. When you walk, the frost crunches under your feet. When I woke up, I went outside and it was bitterly cold. The day is dead cold. The slide was super frosty and when I went down, it was fun going down because items fast.